Caribou Hunt 2012 on the Denali Hwy near Paxson, Alaska. 3 days saw between 70 to 80 caribou 4 moose and a fox. The weather was beautiful but cold reaching -10 on the last night. This caribou was the biggest one we saw. Hiked 2 miles from the road. On the way back to the truck my packed weighed 174lbs and Ginny’s was 72lbs. If the timing works out we’ll take a few days off in November and go after a caribou while ski-snowshoe camping. 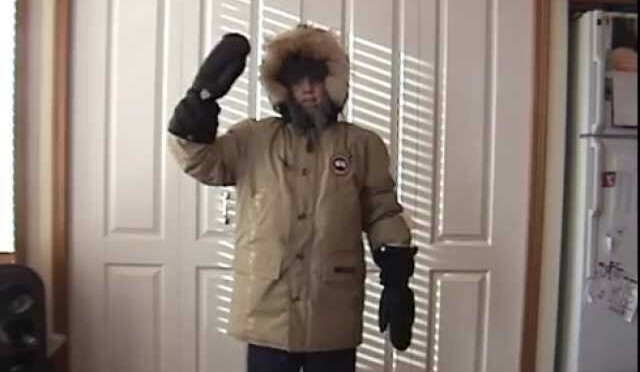 This time we’ll go cold tenting. Keeping the load for two down to 70 pounds so we have lots of space on the sled for 100-150 pounds of meat. 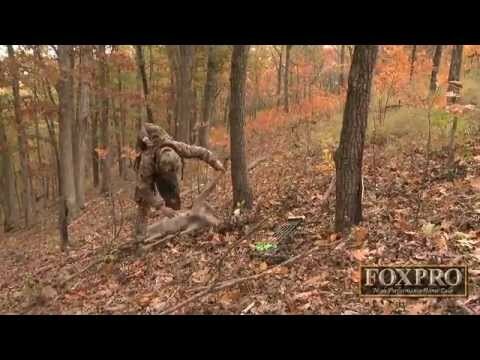 Bow Hunting Kentucky Whitetails: Arrows Flying And Does Down! Great bow hunting with the www.GrowingDeer.tv team at the Kentucky Proving Grounds! Watch this video for those hunts then stay tuned as Adam gets in the stand in Missouri. Continue watching through the end where Dr. Grant Woods shares more information on EHD — what to look for in your harvested deer — as well as some tips for hunting these last few days of the pre-rut. Join us this week as our first buck of the year finally hits the dirt! Todd Graf takes advantage of the right weather conditions to move in and harvest his #1 target buck. 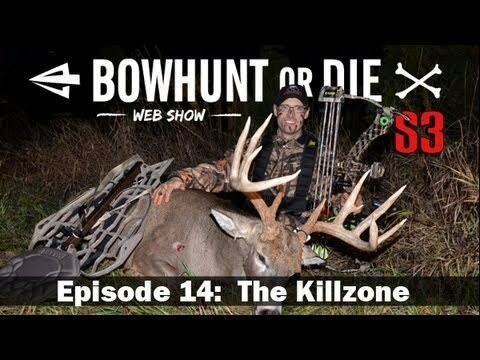 You’ll also see Justin Zarr and Clinton Fawcett put their Killzone broadheads to work on a pair of does, and Grant Jacobs has a great encounter with a nice Wisconsin buck. 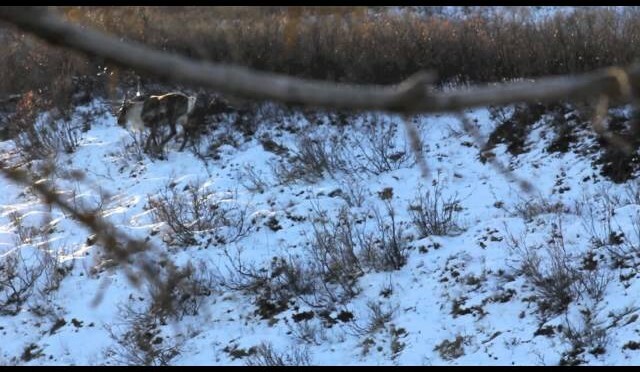 The rut is heating up and the best bowhunting action is right here on Bowhunt or Die! 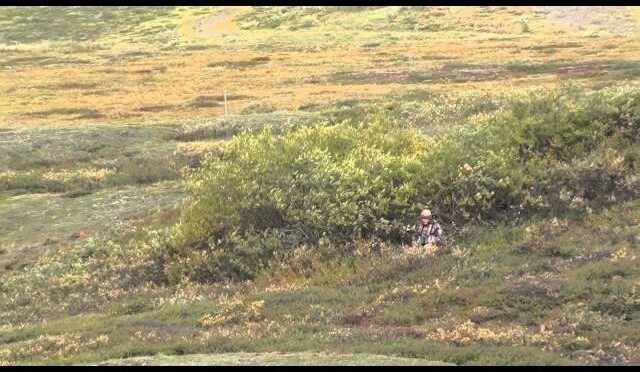 We took a trip to Alaska for a Caribou Hunt. We hunted 10 days. We had a great time. Rattling them whitetail bucks close! Within Arms reach on the ground with no blind!!! 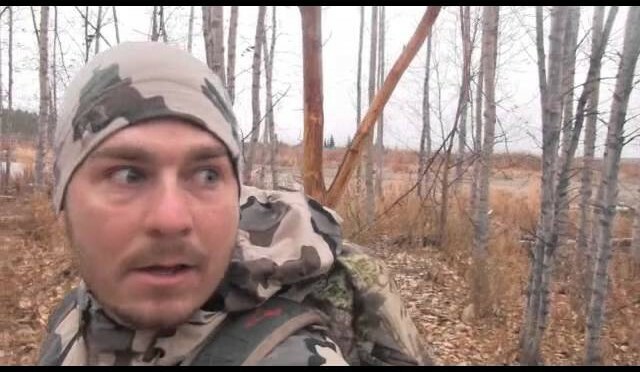 I was self filming a whitetail deer hunt and rattled in a buck to arms length while I was bow hunting on the open ground! I literally thought he was going to use me for a rub. I reach out to touch him and he bounds off startled, only to come back inside 15 yards again trying to scent me. 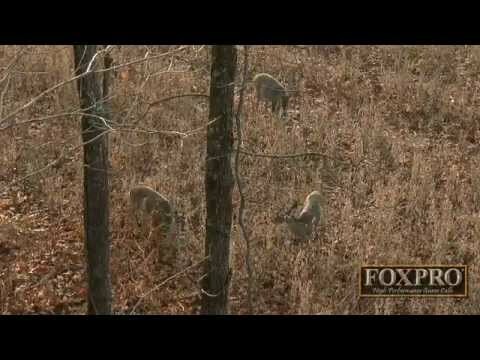 This week we’re headed to Georgia to hunt with the boys from Foxworthy Outdoors! It was an exciting week with lots of highs and lows including a sighting of a buck they call, “The Thang!” Catch it all right here! Join Bryan Mazur as he continues hunting hard and finally gets some much needed redemption in the whitetail woods. You’ll also see Jessica Howell put down only her 2nd whitetail ever, and we’ll check in with a few other team members who continue hunting hard. This is a short movie trailer I created of my recent trip to Alaska. Please watch and let me know what you think I will be making a full length film & gear review video later this fall and early winter. I hope you like it and I hope I somehow am able to share some of my experiences with you. I have lived and guided in Alaska for 15 years. 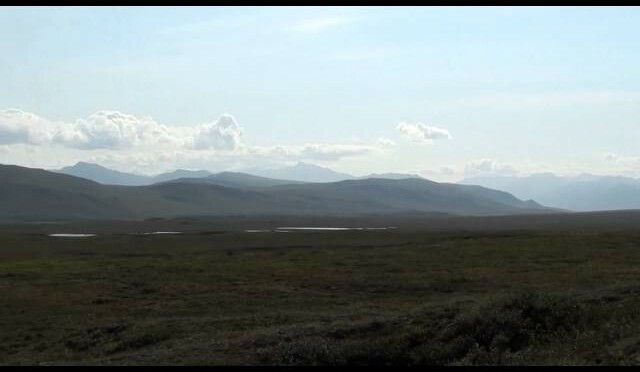 These are just a few of the more memorable shots of dall sheep, moose, caribou, black bear, and brown bear that I’ve been able to capture on video. 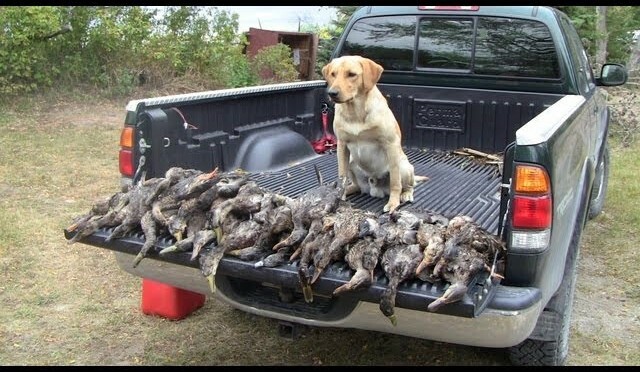 World Class Outdoor Adventures want to take you hunting! 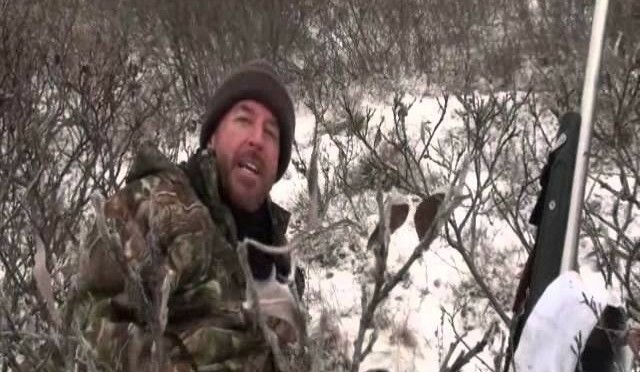 Join the Bowhunt or Die team as they try to take advantage of an early October cold snap to harvest a few whitetails. 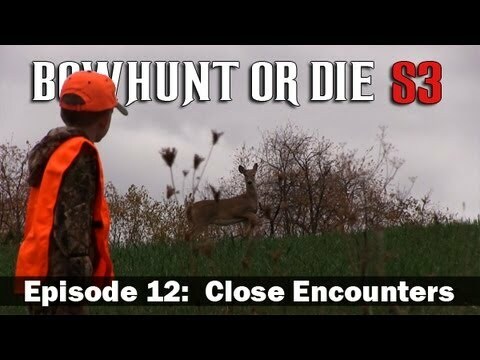 Todd Graf takes his son Craig on a few memorable hunts, Josh Fletcher has an incredible hunt in Wisconsin, Justin Zarr finally hits the woods in Illinois and Neal McCullough chases some suburban whitetails in Minnesota. 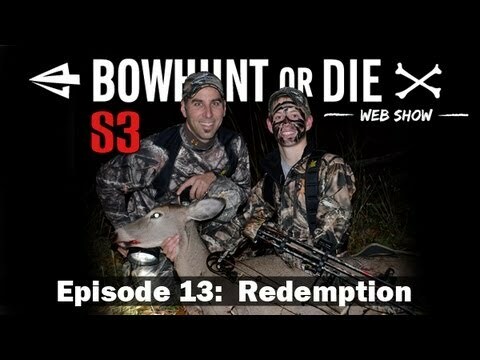 As always, the best bowhunting video action is on Bowhunt or Die! Some people would say we are crazy. We did a prescribed fire in the core area of two of our hit list bucks. In this short video we’ll tell you why — plus take brief looks at tough choices when wind direction changes while bow hunting and Eagle Seed soybean food plots after the drought.